Check out a men’s basketball team practice or game at Palm Beach State College, and you’re sure to see Tony Richmond. As a young boy in Hopewell Junction, N.Y., Martin McCann always had a basketball in his hand – at the mall, his siblings’ sporting events or even the airport. It’s a worldwide war. 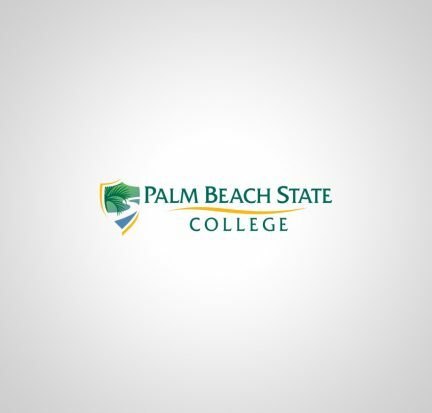 Every person, organization and government is under threat of attack, and Palm Beach State College has joined the fight. 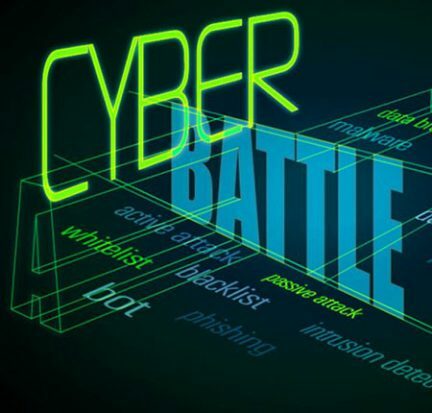 Yes, computer hackers are formidable enemies. These faceless criminals permeate the Internet, targeting computers, mobile devices, tablets, networks and cloud-based services — wherever they can wreak havoc with personal information, intellectual property and even the world’s infrastructure. Dressed in academic regalia on a steamy Friday morning, Palm Beach State College President Ava L. Parker, J.D., stepped to the podium in the packed Duncan Theatre. Within five minutes, she had the crowd of new students on their feet and chanting. Six vivid paintings of Roosevelt Junior College alumni and staff hang from a wall on the second floor of Palm Beach State’s Lake Worth campus library. Manuela Ceballos graduated from Seminole Ridge Community High School last year with acceptance letters from the University of Florida, Florida State University, Florida Atlantic University, the University of Central Florida and Palm Beach State College. But with a Presidential Honors College Scholarship to PBSC, she says her decision was easy. Palm Beach State College has its ear to the ground. Listening to industry, researching trends and collecting student input are some of the ways that the College identifies programs needed for emerging workforce demands.